Aspenites are increasingly dissatisfied with their government, according to a survey released this week. 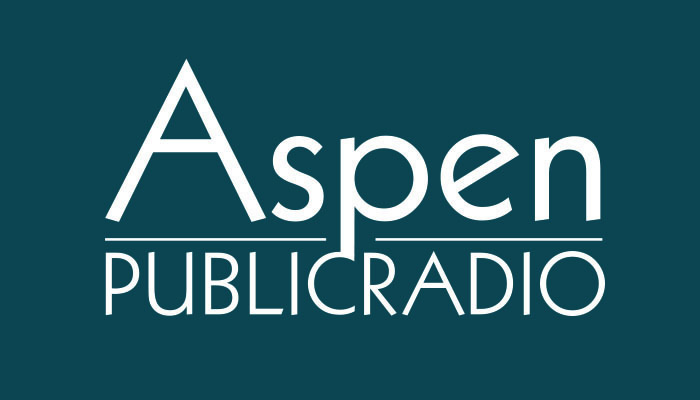 The Aspen Citizen Survey was conducted this fall and predates the resignation of City Manager Steve Barwick and Assistant Manager Barry Crook. Every survey question about city government showed a decline in satisfaction from 2017. The biggest drop was in satisfaction with the city manager’s office, which was down 30 percent from last year. Survey results indicated this is due to a lack of information and communication from city government. The city has since budgeted a new communications director position, to be hired this year. Respondents also showed dissatisfaction with the asset department, city engineering. 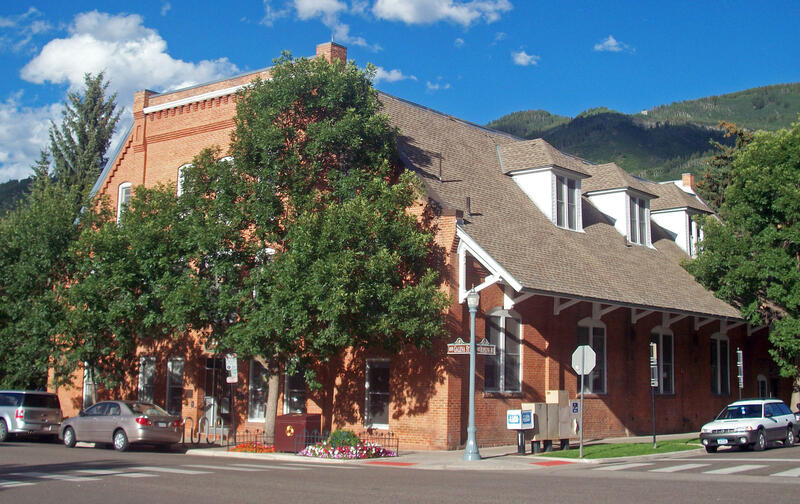 However, the survey indicated citizens are happy with Aspen’s police and parks departments, as well as with the Aspen Recreation Center and the Wheeler Opera House.